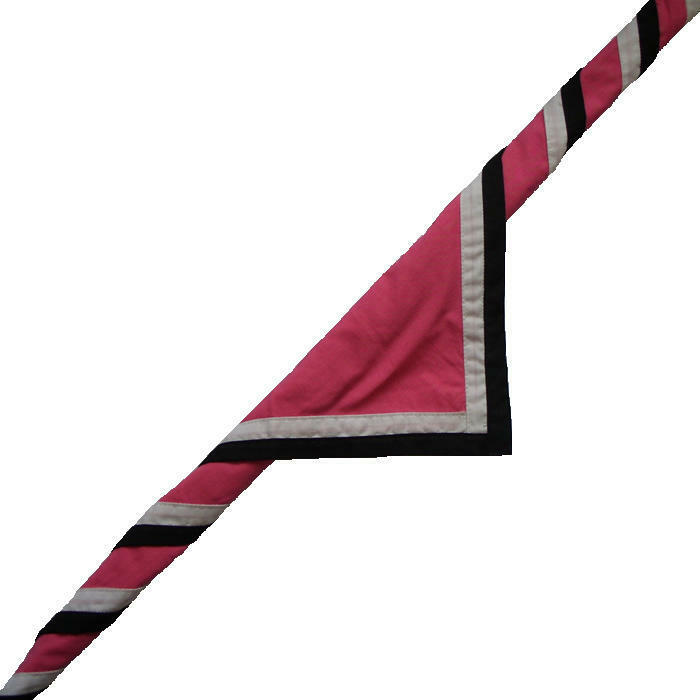 A scarlet polycotton scarf with a ribbon border displaying St George's Flags. 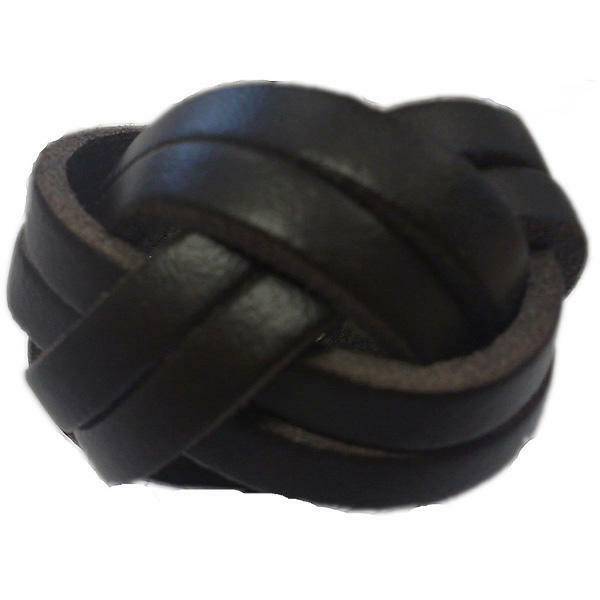 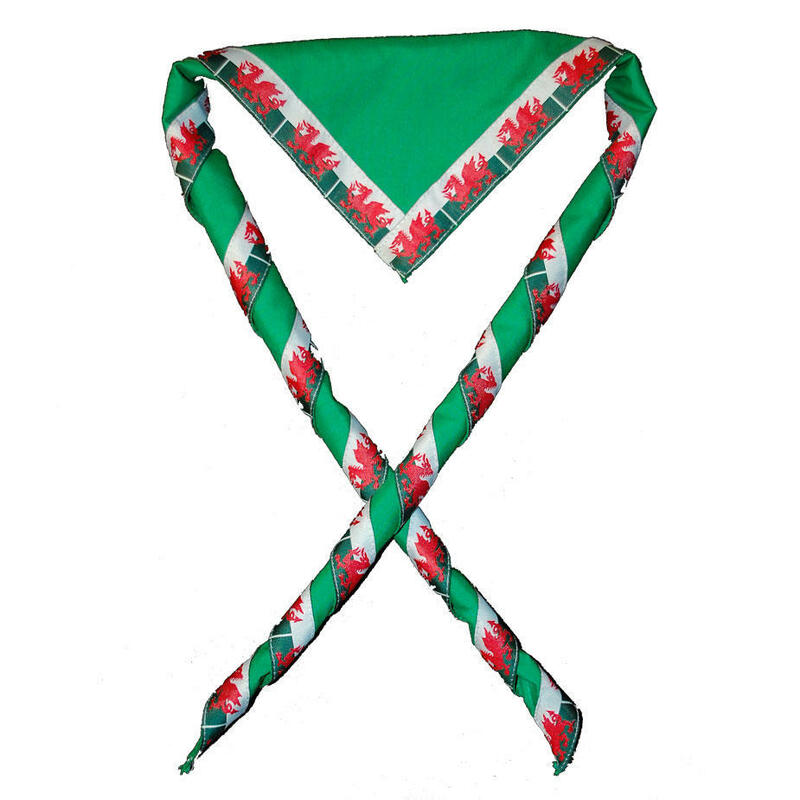 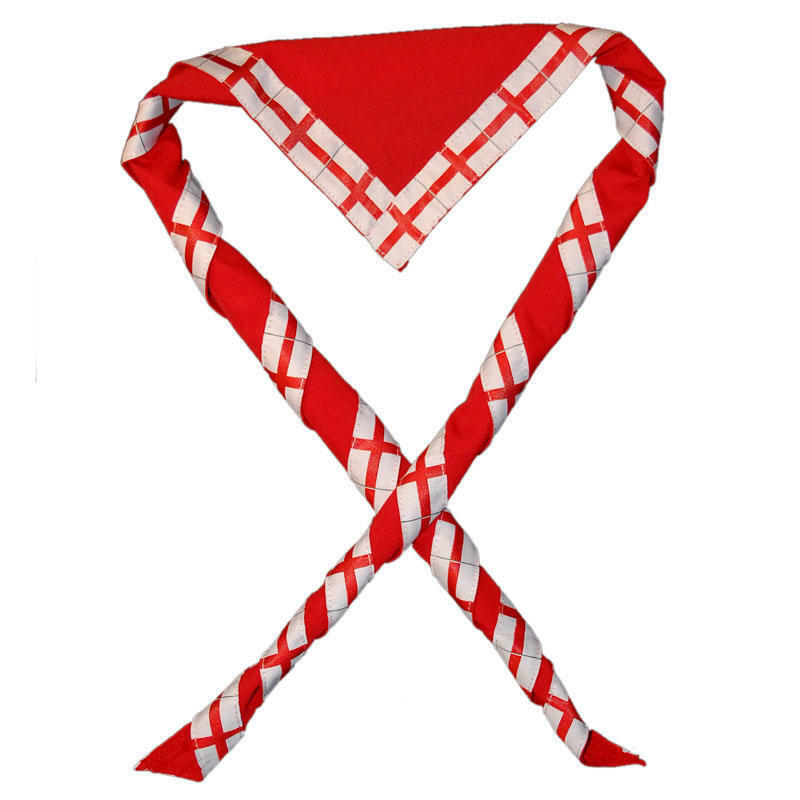 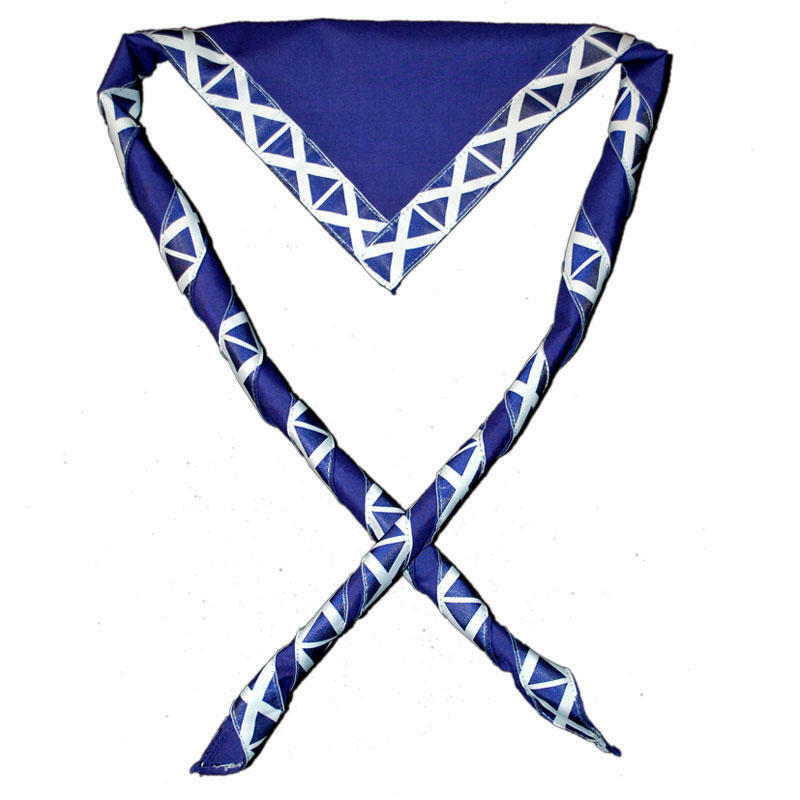 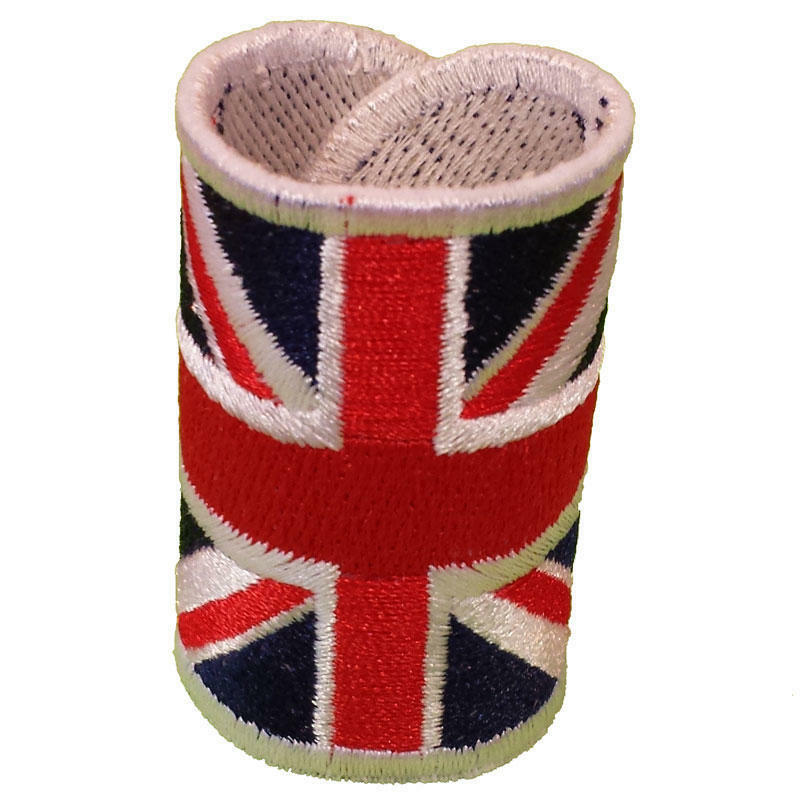 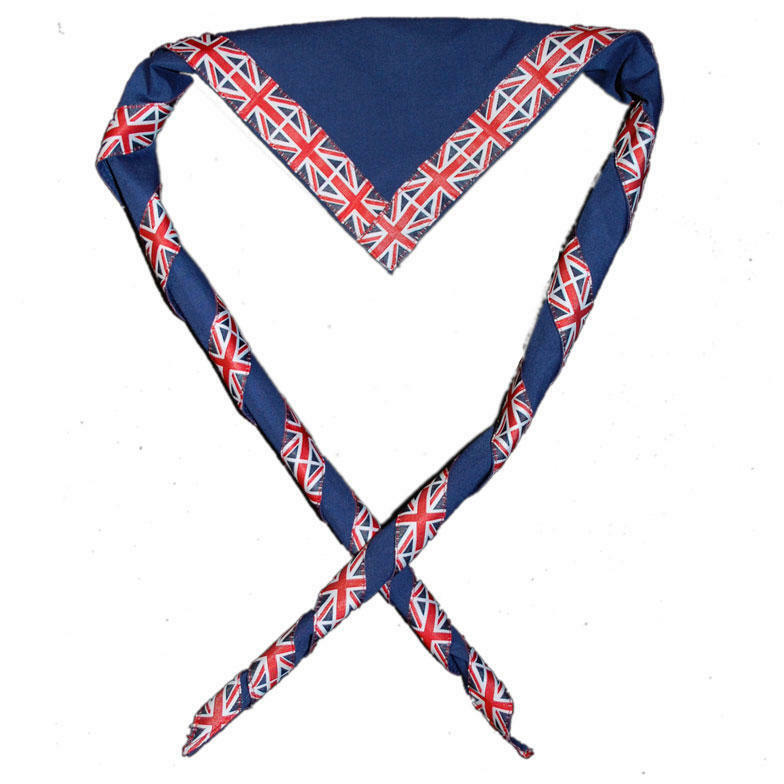 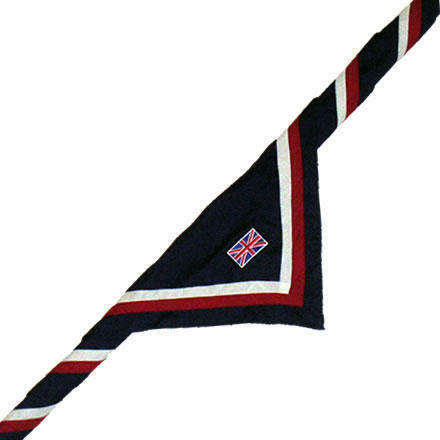 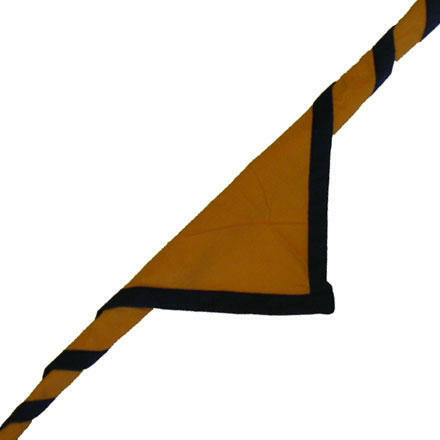 A great scarf to show identity at International camps or a themed camp. 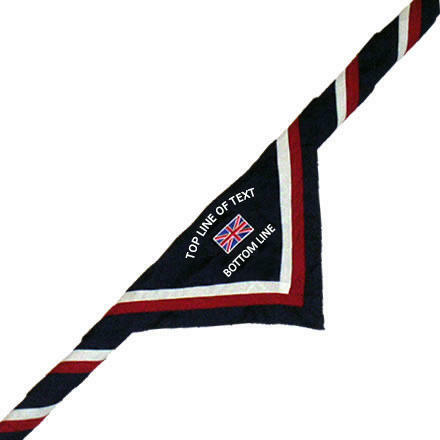 Choose to have the St George's Flag with your text embroidered to the point for an extra £1.00 per scarf - select from the dropdown menu. 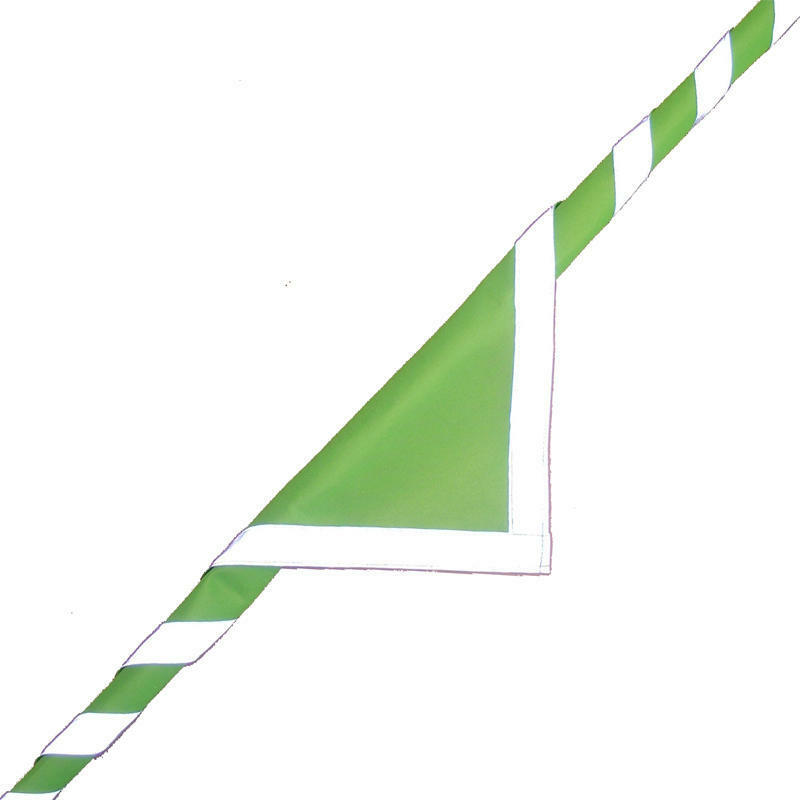 Please enter the text as you require it, minimum quantity 12.